Below are links to the companies and organizations that have a partnership with Kaleidoscope Fighting Lupus. When you buy items from these companies, a portion or percentage of your purchase goes to Kaleidoscope Fighting Lupus. It’s that easy … shop and donate! Follow the instructions to link your purchases to Kaleidoscope Fighting Lupus. 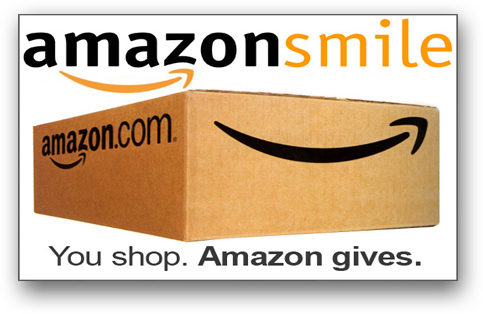 When you shop at smile.amazon.com, you'll find the exact same low prices, vast selection and convenient shopping experience as Amazon.com, with the added bonus that Amazon will donate a portion of the purchase price to Kaleidoscope Fighting Lupus. On your first visit to smile.amazon.com, you will select Kaleidoscope Fighting Lupus to receive donation from eligible purchase before you begin shopping. The site will remember your selection, and then every eligible purchase you make at smile.amazon.com will result in a donation. Just make sure to start your shopping at smile.amazon.com. You care about Kaleidoscope Fighting Lupus; and we care about YOU! 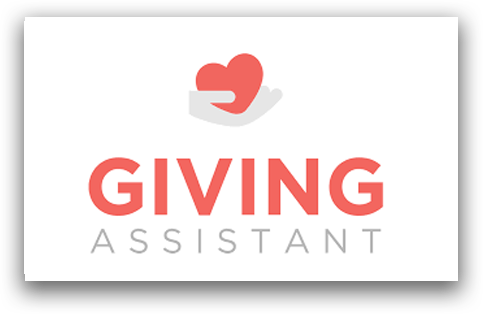 That’s why we’ve teamed up with Giving Assistant to make it easier to donate. Simply sign up, select Kaleidoscope Fighting Lupus, and shop at over 2,800+ online stores. You’ll save money and earn cash back on your everyday purchases, all while making a difference.